2005 – 2006. 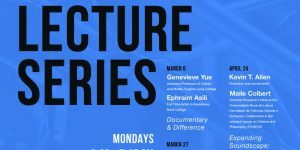 Co-director, with Dr. Elizabeth Ellsworth, of Project Media Space | Public Space, a series of public events — panel discussions, invited speakers, an exhibition, a sound performance, etc. 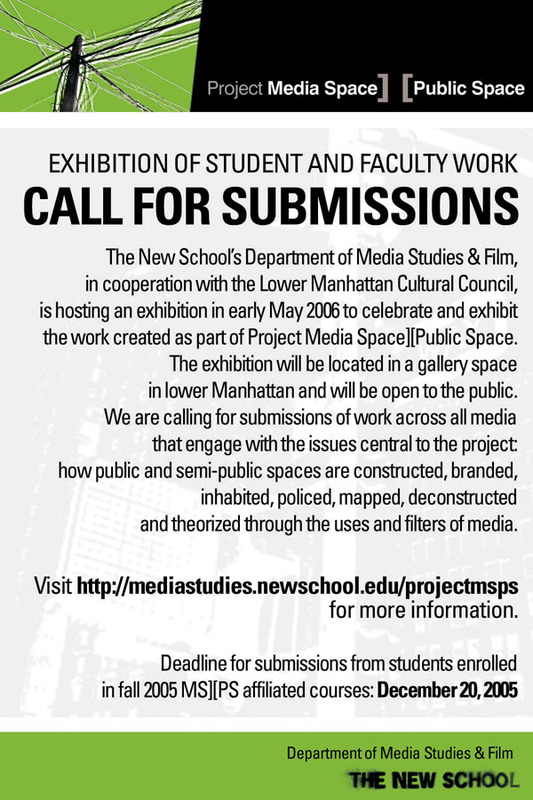 — and themed classes focusing on the relationships between media and public space.